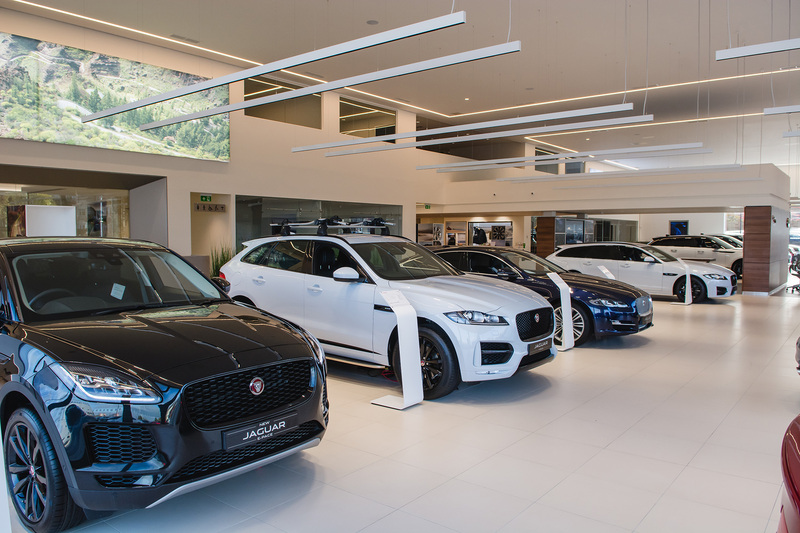 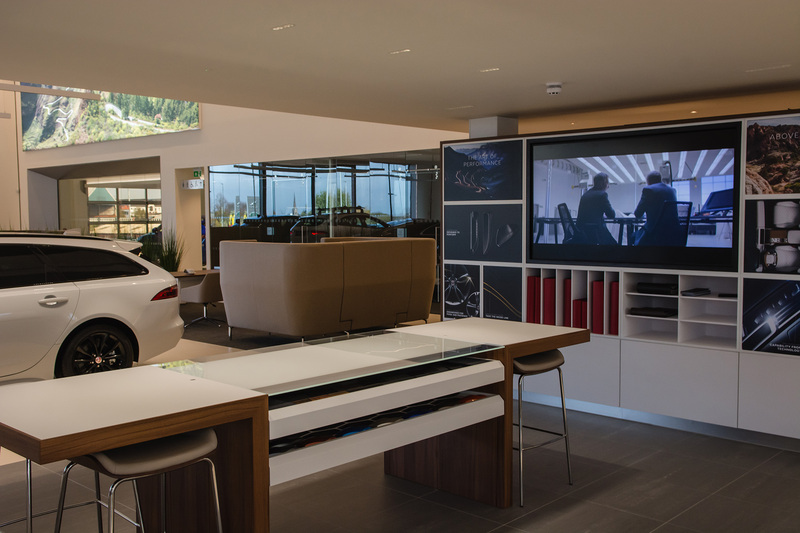 As with all Jaguar Land Rover schemes, the quality of the fit out, fittings and the internals is of the highest standards, with the design taking into account unique aesthetic considerations. 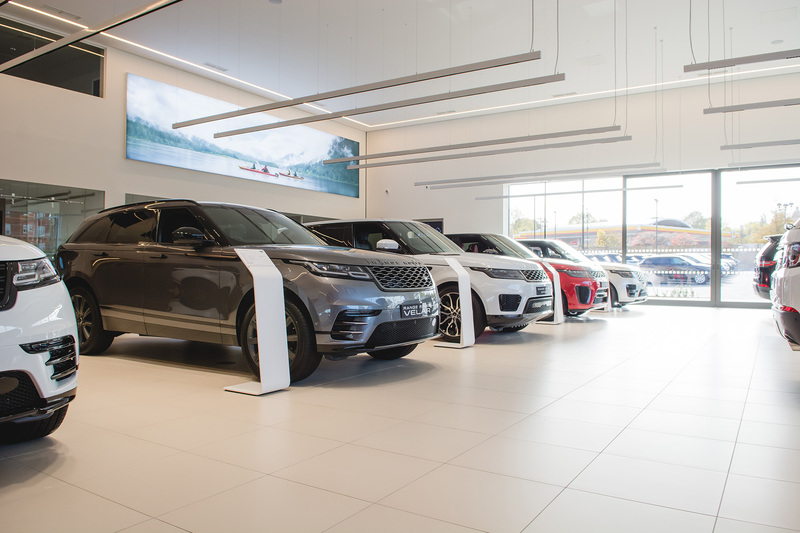 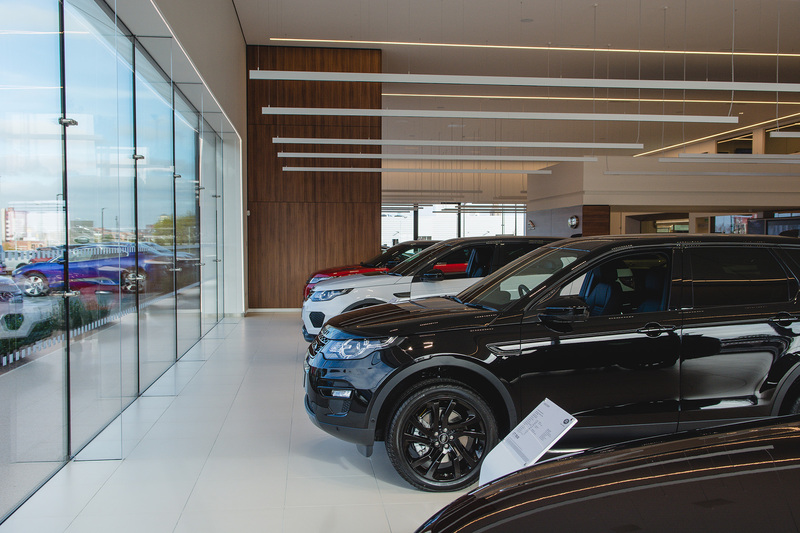 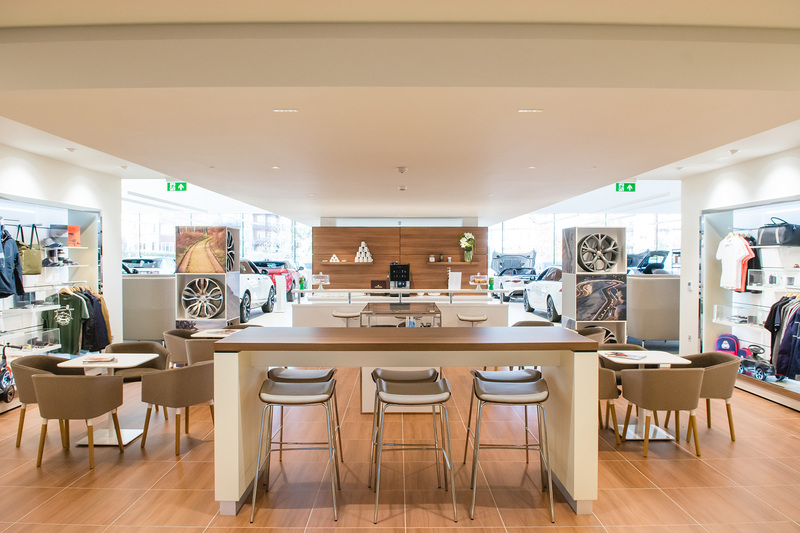 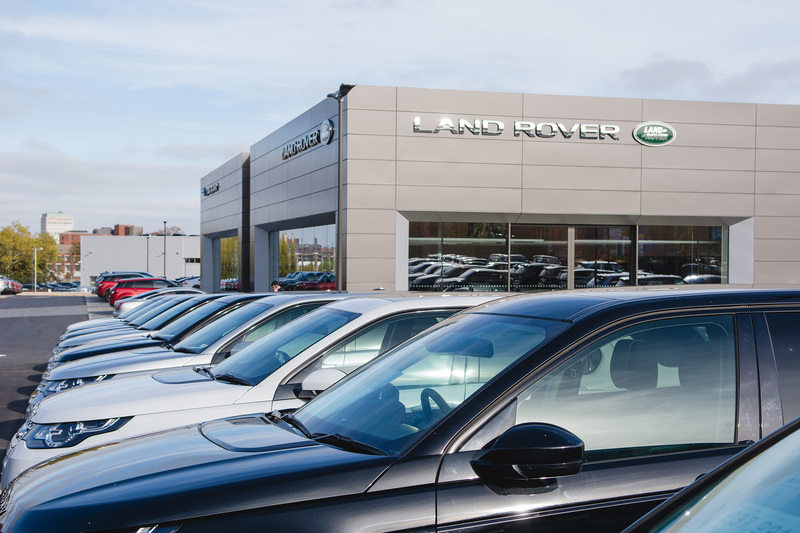 Due to the extremely high quality finish that was required on the showroom and workshops, Speller Metcalfe remained in regular communication with the client to ensure they are informed every step of the way. 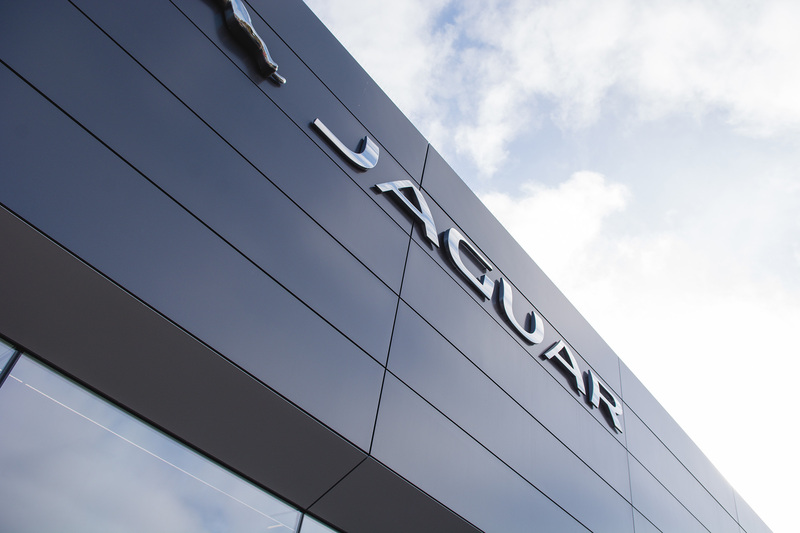 Snagging was also carried out with each trade as the project progressed to maintain a high standard of quality and ensure a defect-free handover. 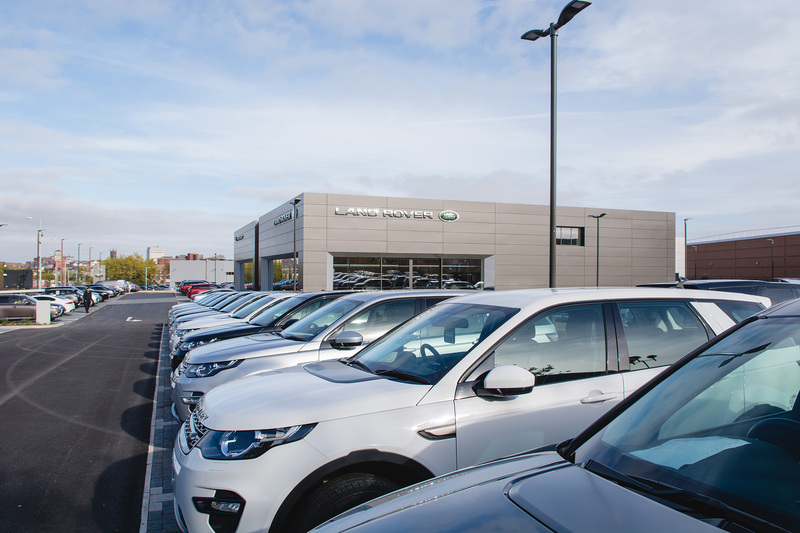 Due to the busy ring road surrounding Wolverhampton, access/egree to the site was very tight and needed to be closely monitored and planned to avoid rush hour traffic and therefore minimise congestion. 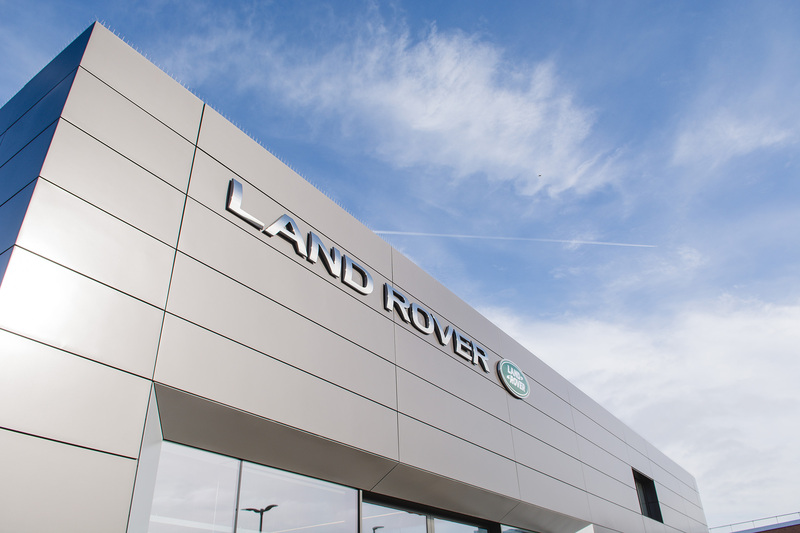 The project was delivered by our Wolverhampton office.